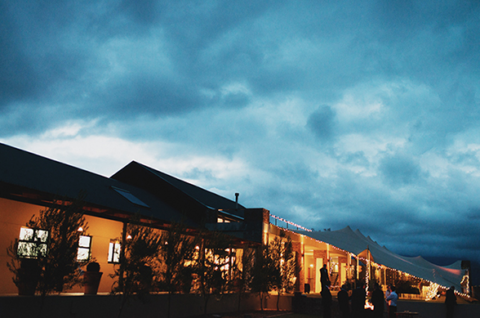 A wedding hotspot, the Valley boasts a number of options for destination weddings from rustic to high-end. If that’s not your thing, enjoy exceptional wines, while you watch your partner practice for the Cape Epic. 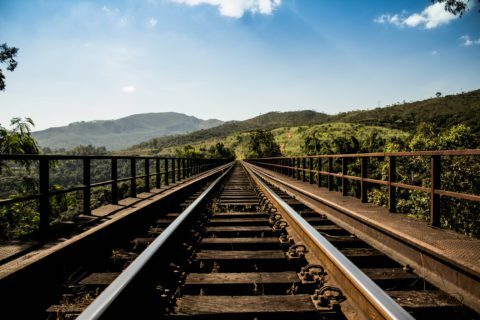 The Ceres Railway offers a unique way for visitors to experience the Ceres valley whilst being immersed in 100 year old history. Set in the foothills of the Saronsberg Mountains, just outside the picturesque, historic town of Tulbagh, Vindoux is a family-run guest farm offering the perfect retreat. The magnificent horse trails and horse riding holidays start from our home base on the magical de Heuvel Farm, in the Witzenberg Valley. 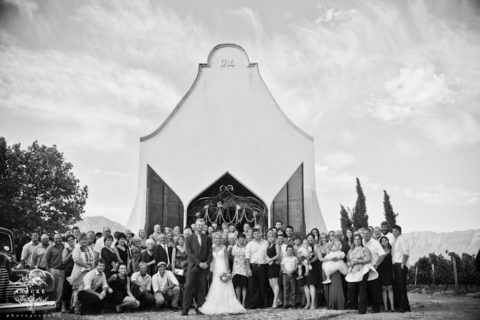 Located in the picturesque Witzenberg Valley, just an hour and a half outside of Cape Town, Olive Rock provides the perfect setting for unforgettable weddings and conferences. Subscribe to our newsletter to receive promotions and get notified when something special is happening in our valley! 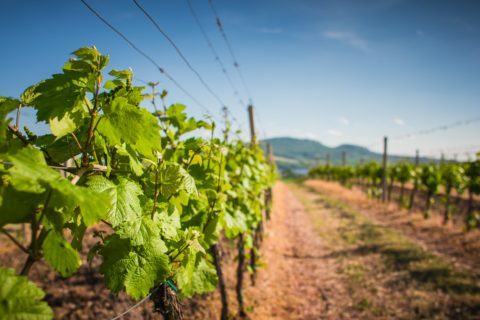 The Valley has a wonderful wine tasting, A3 map, with names and opening hours of all the fabulous wine tasting venues. You will find a copy in the house, or pick one up at any wine estate. Don’t forget to pack a picnic for a long afternoon at Saronsberg, and definitely allow time for MCC at KRONE/Twee Jonge Gezellen. The fact that the Cape Epic kept coming back to use the Valley for 2 days of their grueling challenge says it all… the Tulbagh MTB Club has routes mapped out, and the Tourism office in Tulbagh can sell passes for local routes on private and public land. 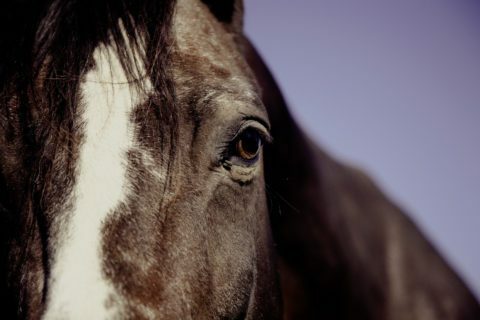 Horse About Trails Tulbagh are situated between Tulbagh and Wolseley, and are the kind sponsors of the great wall feature in the hallway of The Riverstone House. 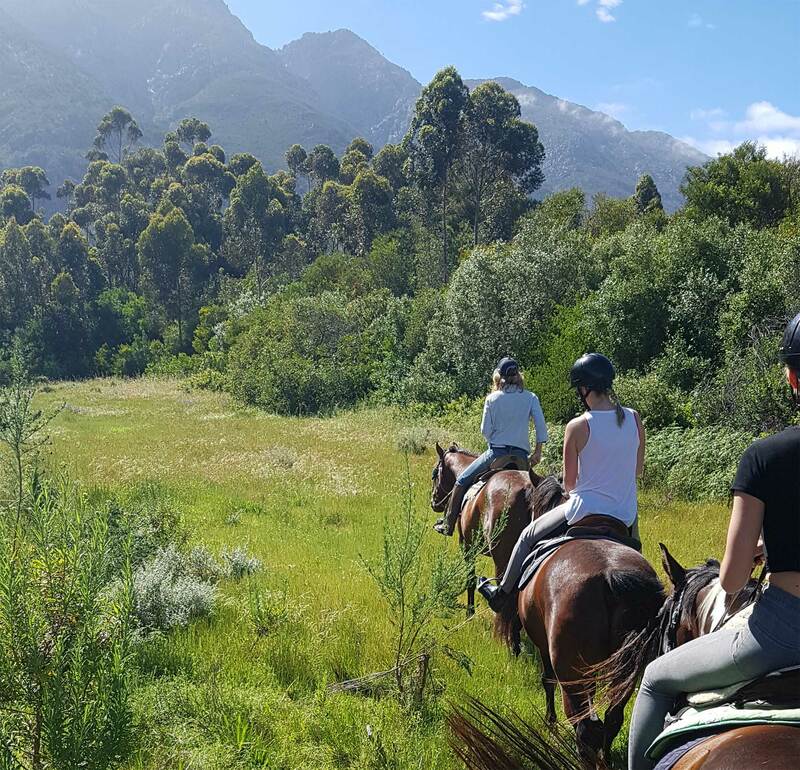 Tulbagh Horse Trails, in Tulbagh, is also a great place for a good horse-ride in the Valley! Summer is the season! Cherry picking at Klondyke in Ceres and fig picking at Hoogwater Farm in Wolseley are highlights in the annual calendar. 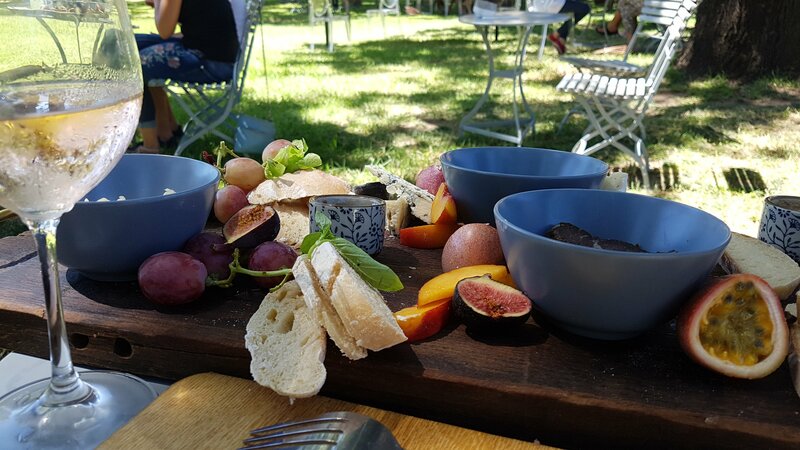 Between Tulbagh, Ceres and Wolseley, you have numerous dining options. 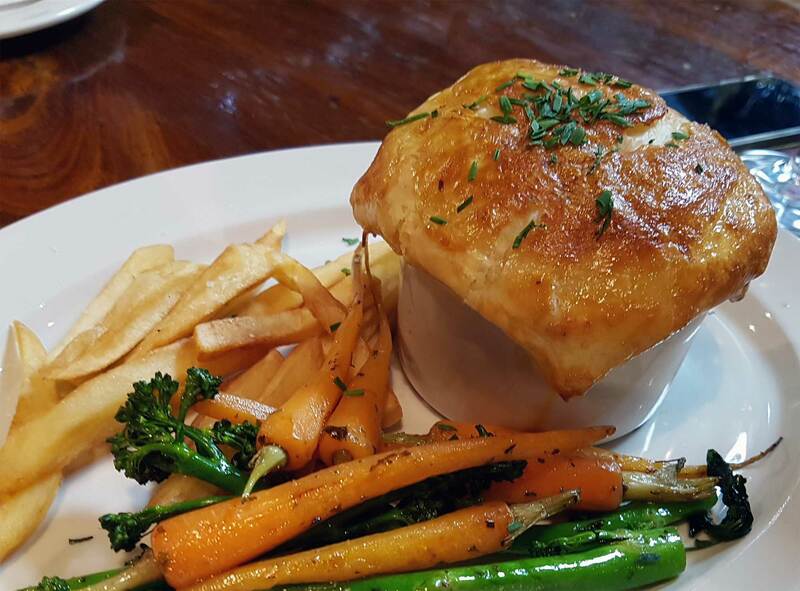 From creative roosterkoek meals at Die Tolhuis on the Ceres pass, to near fine-dining at Rijk’s in Tulbagh, or a good Sunday lunch at Waverley Hills in Wolseley, there is enough to cater for every taste. 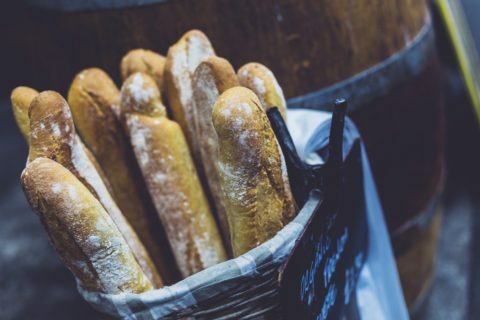 Your House Manual will have fliers of all the local eating hotspots- don’t miss a good old wood-fired pizza in Tulbagh at the Pizza Spot either. You have your pick of venues for your fairytale wedding in the Valley, with options for various budgets! OliveRock, Waverley Hills, Mountain Ridge in Wolseley. Montpellier, Mont Rouge, Schalkenbosch, Morgansvlei, Manley, Kloofzicht in Tulbagh… and you have the Oude Kerk in Tulbagh too. Contact us if you want some help deciding, or some good referrals for websites. 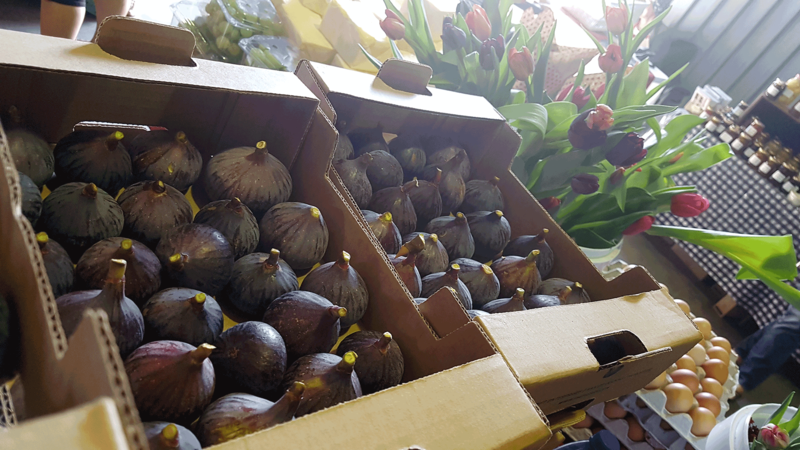 First Saturdays of the month you get to have your pick- Tulbagh hosts their market at Druk My Niet Stud and Worcester has their monthly “Pure Boland” farmers market as well, in Brandwacht. Right on the doorstep of The Riverstone House, is the Ramkiekie Market, held on usually the second Saturday of the month. Sometimes it ties in with local activities like 4x4Rally’s or MTB races, and dates may change. 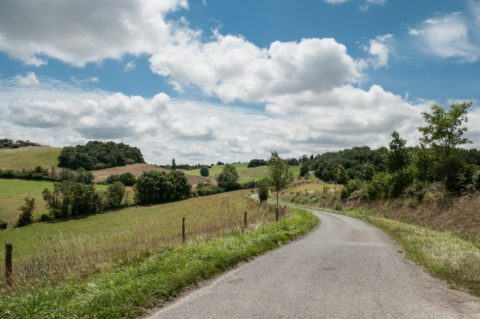 Expect live music, fresh produce, home-made delicacies, always a pancake, and some version of wine, craft beer or craft gin at any of these great outings!